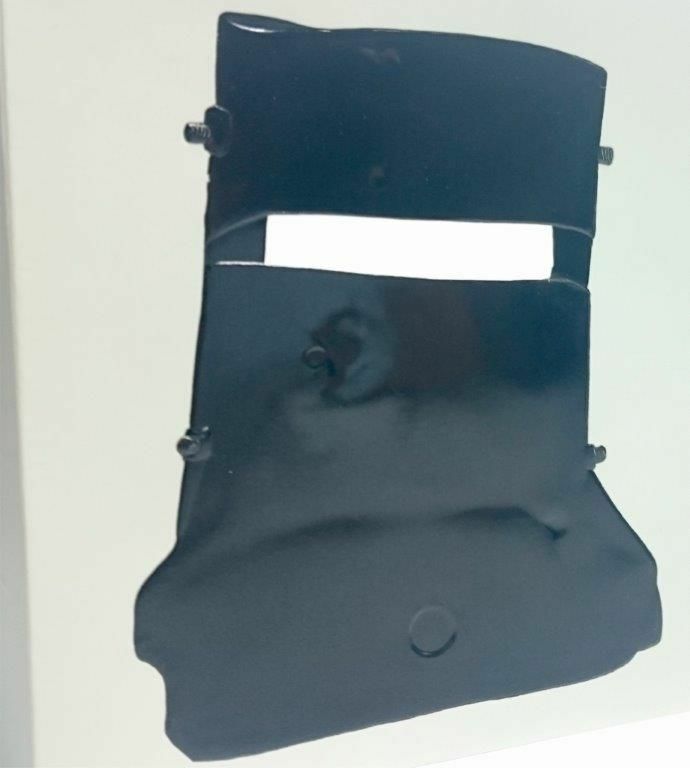 We produce embossing dies for the printing and embellishment industries. Embossing give the paper a 'raised' effect. Greeting cards, business cards, dvd covers, concert programs, to name a few are commonly embossed. 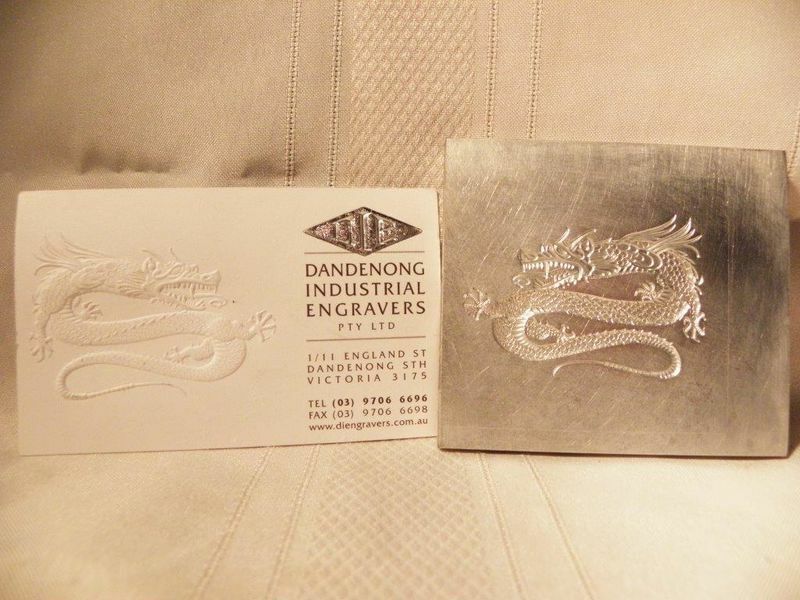 We produce embossing dies 2 ways. 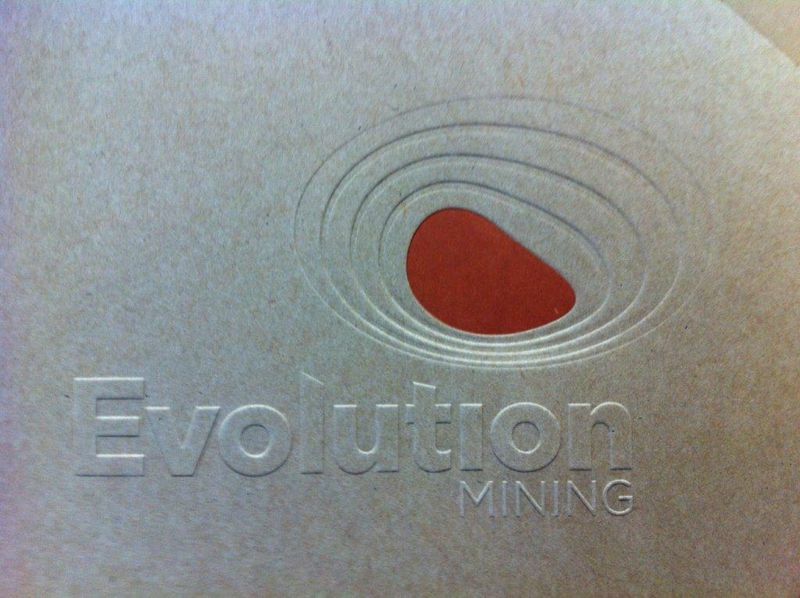 Flat embossing with different levels can be engraved on our CNC machine. More complicated designs, especially those with a sculptured effect, need to be engraved by hand. Understandably, hand engraving is more specialised and time consuming. 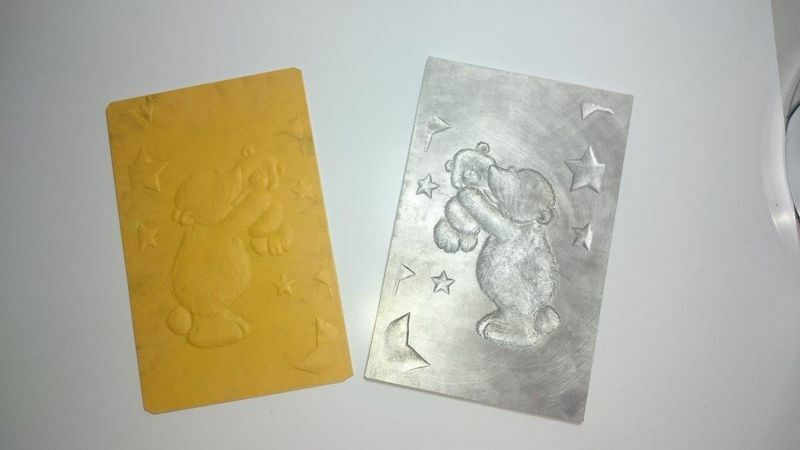 Embossing can be done with or without a printed image. Those that have a specific printed image need to 'register' - which means the engraved image needs to be to scale and in the correct place for the image to be printed on top. These dies can also be made to 'register' or can be a 'blind' emboss. 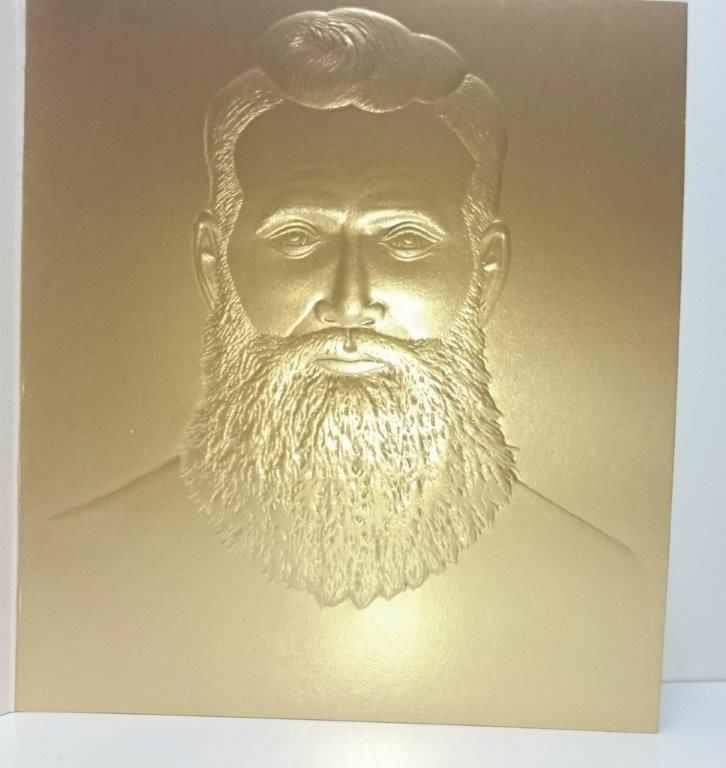 A foil is the metallic look on the print. Not all foils, such as flat foil stamps, are raised. 'She' dies are embossing dies raised with a foil keyline. For prints that only have a 'short run', i.e. are used for a limited time, then discarded such as wedding invitations and greeting cards, we use magnesium. For 'long term' prints a more durable material such as brass. It allows printing companies to re-use them. DVD covers, wine labels and business cards tend to be made in brass. The majority of our counterparts are made from fibreglass. Long run prints can also have a die made with duplicated images, so as the printer may print more than one at a time. Many industries/businesses use embossing dies. Ask us how we can help you!